Hello I hope you're all well. 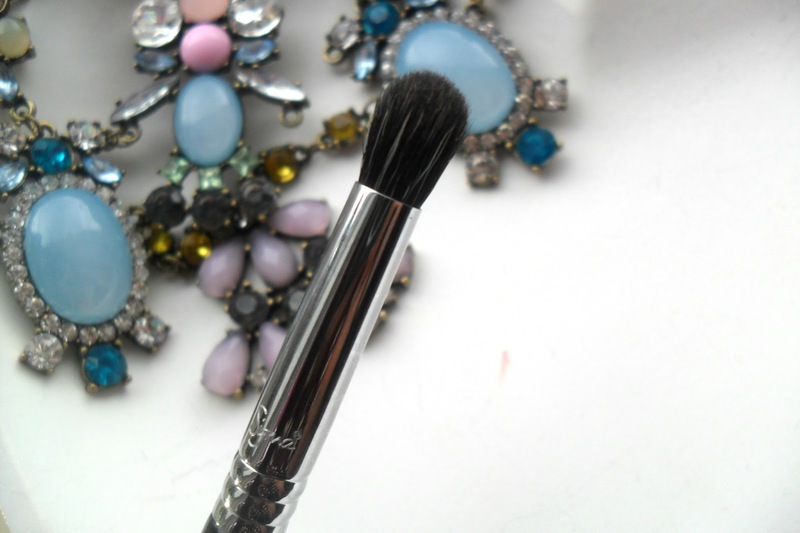 Today I'm reviewing 5 Sigma brushes which I was kindly sent. 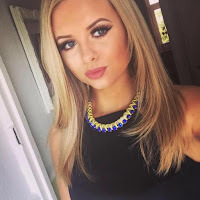 I was recently approved to become an affiliate for Sigma, this was such a huge achievement for me and my blog so when I got the email to say I had been accepted I was over the moon! As a way of welcoming me to the affiliate programme they kindly sent me a gift which was filled with goodies! I just want to let you all know that just because I am sent products, this does not change my opinion on what I think of the products. I will always be 100% honest with my readers and never say I like something just for the sake of it. I have used all these brushes since I have got them and I honestly can say I love them. The quality is out of this world. 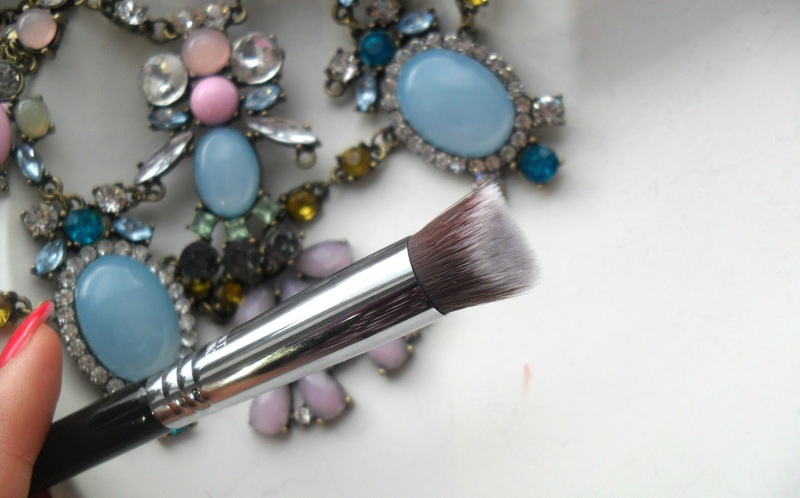 I believe that good quality brushes are so important and have a huge impact on how your makeup will look. I always tell my clients that if you do your makeup with the cheapest most low quality brushes and use high-end makeup, chances are it will not look good but if you use high quality brushes with cheaper drug-store makeup it will look beautiful. Having a good set of brushes will improve your makeup skills massively so I recommend anyone who is serious about makeup to invest in some good quality brushes. 3DHD Kabuki Brush: This is a very unique brush, something I haven't seen before. It's a multifunctional brush made from Sigmax synthetic fibres and is unbelievably soft. This brush is shaped with a ridge, double wedge flat surface and a point. The ridge is the perfect angle for applying liquid, cream or powder product to reach every curve, crease or angle of the face and the point is perfect for precise application around the nose or eyes. This is now the brush I grab for when applying foundation, I used to use the Real Techniques buffing brush but I find that the Sigma 3DHD brush gives me much more of a flawless finish and doesn't leave me with any streaks. 3DHD Precision: This is the exact same as the 3DHD Kabuki but in a smaller version therefore great to use for concealer. It's such a useful brush, I love to use it to apply concealer under my eyes or applying a highlighter, the ridge is also great to give a crisp line when tidying up around my eyes or when applying concealer to tidy up around my eyebrows or lips when using a bold colour. Buff and Blend E39: I love this brush for blending, the soft dense round brush head blends colours like a dream giving a soft and flawless finish. 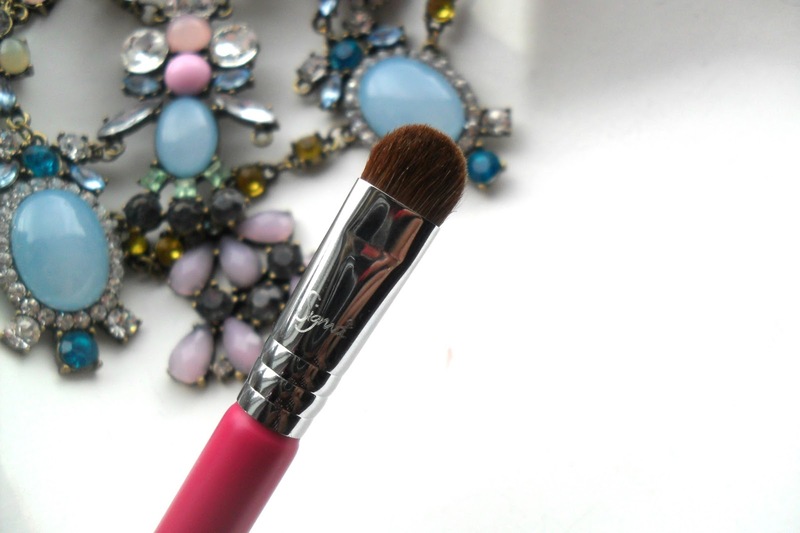 I would recommend this brush more for blending smaller areas to give a precise finish. Shader - Lid E56: This brush features an oval tapered tip, I love this for precise placement of powder on my eyes, I have been using this non-stop for applying a highlight colour onto my brow bone and my inner corners. 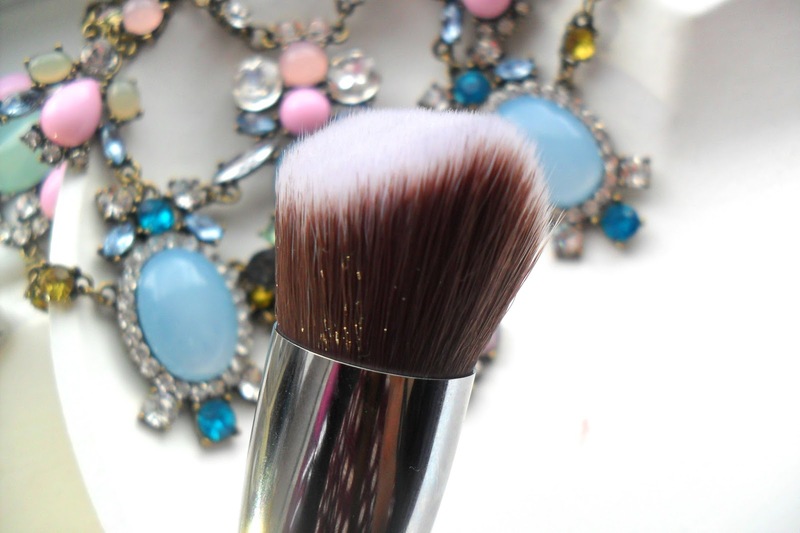 Eye Shading E55: This type of brush is a staple for everyone! The E55 brush is squared with slightly rounded edges which makes this brush best for packing on colour all over the lid. 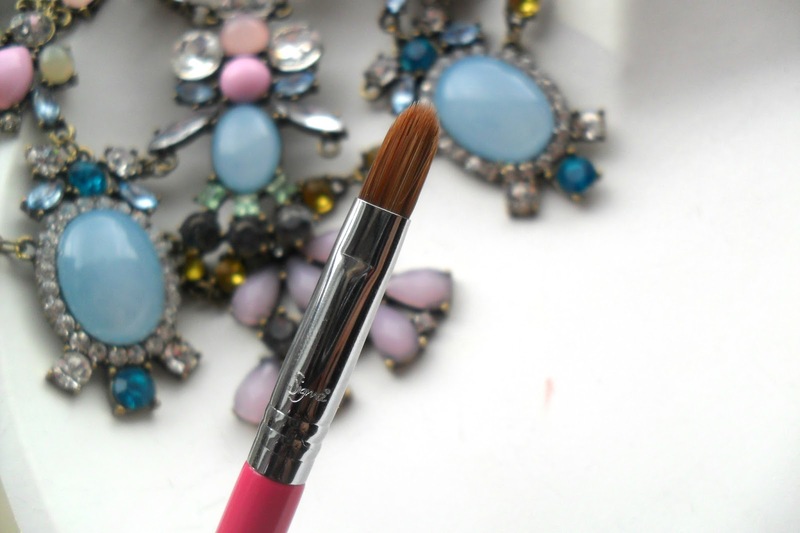 It's the perfect density, whether it is for dark or light colour, pigment or glitter this brush will work for all. I am so happy with all the brushes I was sent, each and every one of them are gorgeous! As soon as you hold them in your hand you instantly know how good quality they are. I want to say a huge thank you to Sofia at Sigma for sending me these, I really appreciate it! I will definitely be having a shopping spree on the Sigma website soon to get my hands on some more stuff! 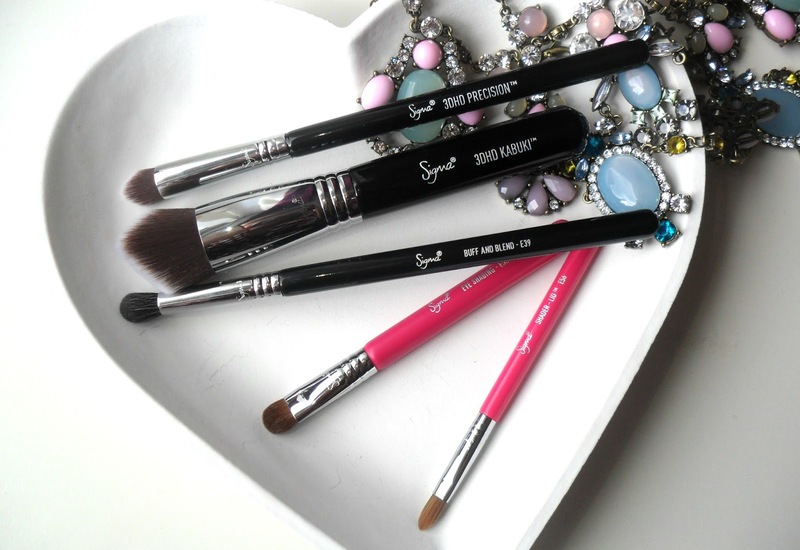 Check out Sigma brushes here: www.sigmabeauty.com & use code GLOWGETTER for 10% off! These look so nice, I am a real techniques kind of girls but so tempted to try these. I've been wanting to try some of the Sigma brushes, they do sound so good!